Each year in June, Jean Beasley, Animal Planet’s 2007 Hero of the Year, leads a score of volunteers on Topsail Island to return rehabilitated sea turtles to the sea. Visitors are welcome to watch the release and to take part in the care and funding for the protection of this endangered species by visiting the Karen Beasley Sea Turtle Rescue & Rehab Center. 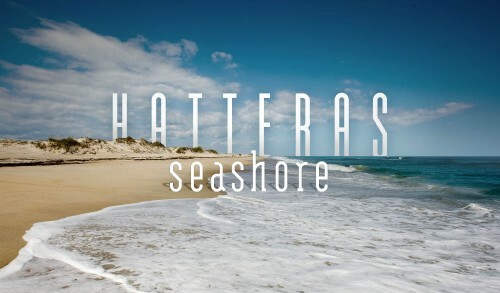 Topsail’s beaches are known for their natural beauty which is often a draw for visitors and sea turtles as well. North Carolina’s warm and shallow waters and vast system of estuaries provide an ideal habitat for nesting sea turtles and Topsail hosts a large number throughout the year. 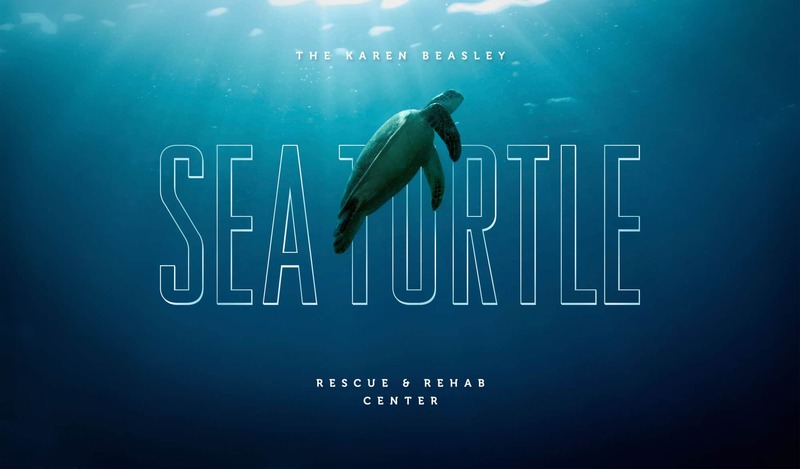 The Karen Beasley Sea Turtle Rescue & Rehab Center was formed by a dedicated group of volunteers who saw the need for a facility to aid in the rehabilitation and release of sick and injured sea turtles. 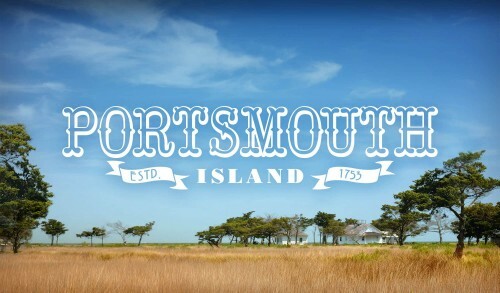 The center, which operates totally with volunteers and receives no state or federal funding, allows visitors to see how the turtles are cared for, and offers tips on how everyone can help protect these gentle creatures. Visitors can adopt turtles and follow them throughout their rehab and in some cases even after their release.